At Master P.I., we have the skill set and tools to accommodate all your tracking needs. If you suspect infidelity in your relationship, allow Master P.I. to track your partner and provide you with answers to where they’re going and how long they’re staying there. 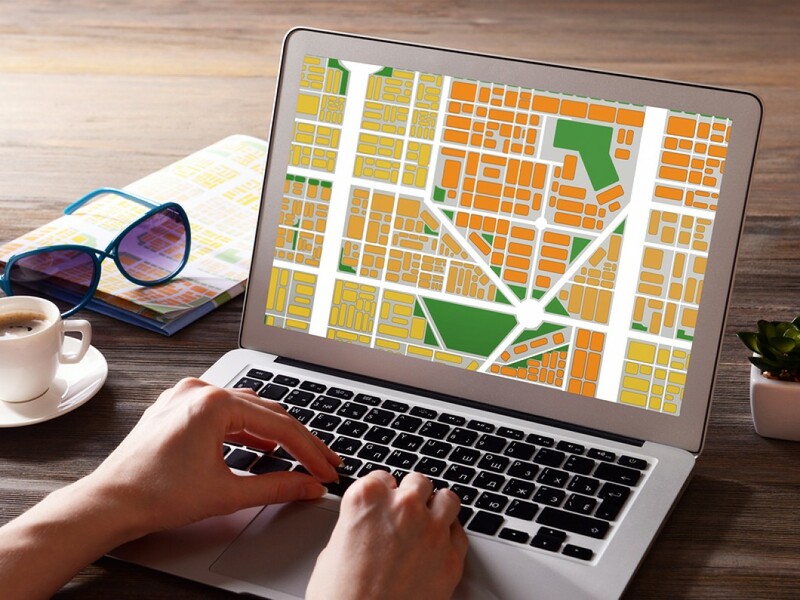 Our GPS tracking services are also helpful for employers who want to keep track of their employees while on the job, ensuring that they are using their time appropriately and aren’t taking detours or making extra stops along their designated route. Master P.I. offers a range of solutions to your problems and can help determine the right technique and tracking device to fit your specific situation and needs. GPS tracking is a helpful means of determining if surveillance is necessary – and if it is, we’ll be happy to assist.